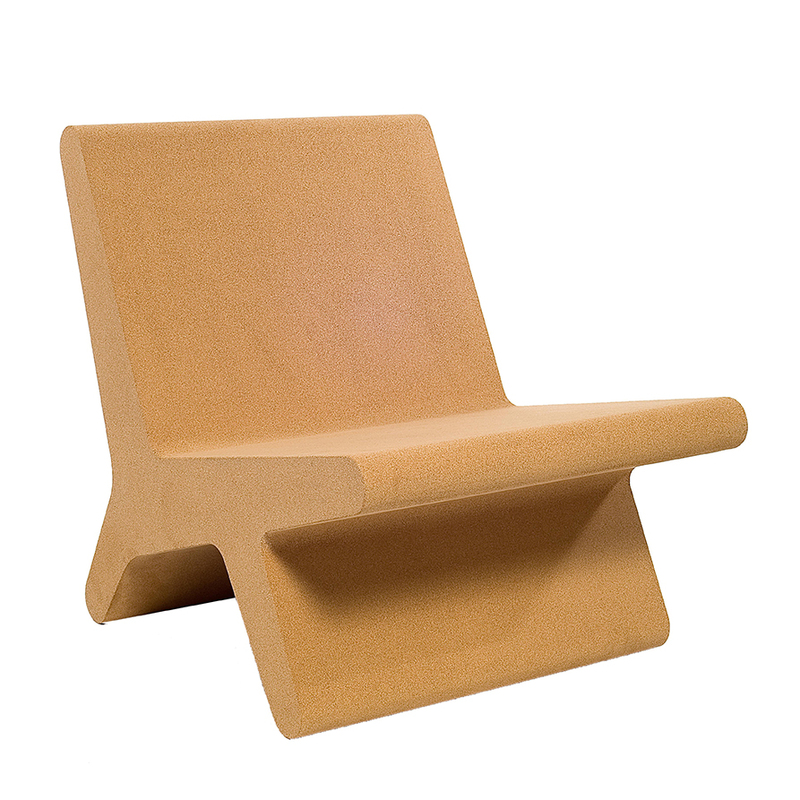 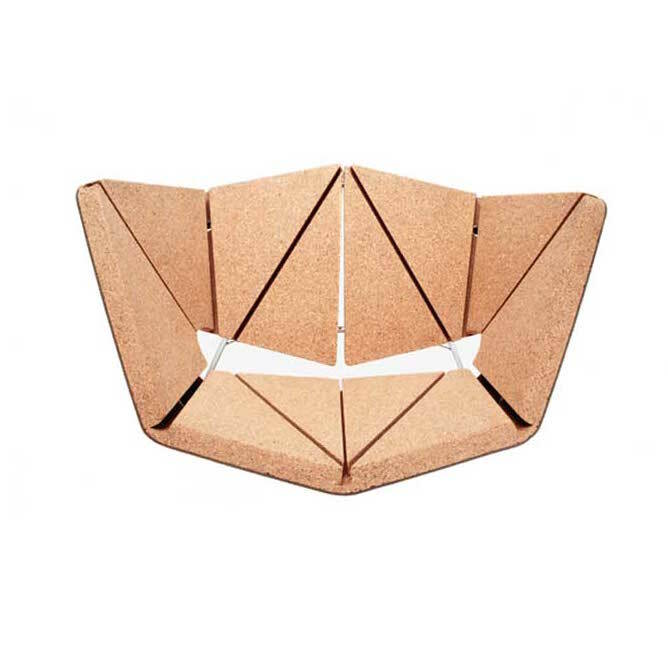 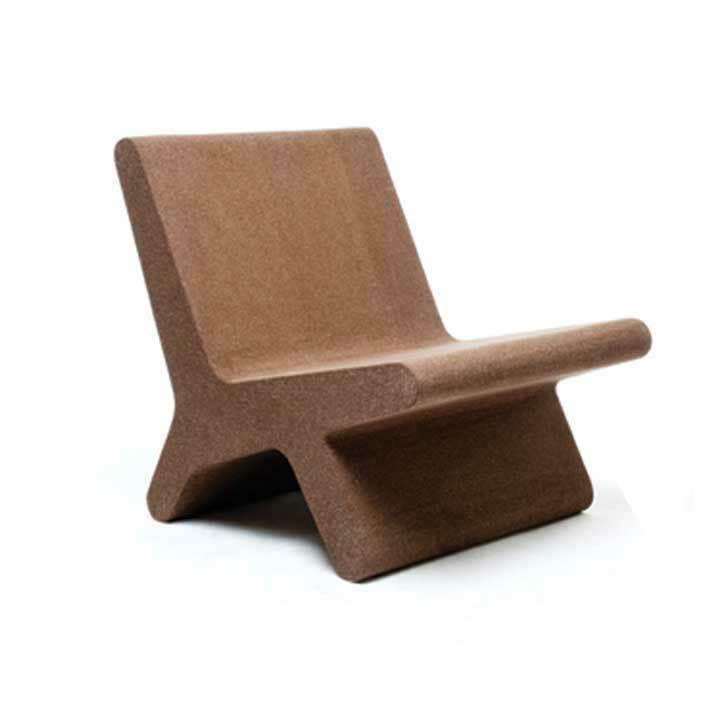 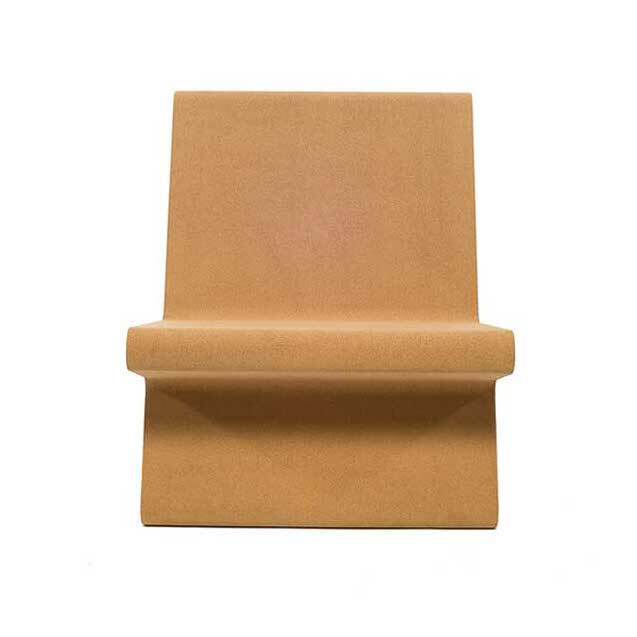 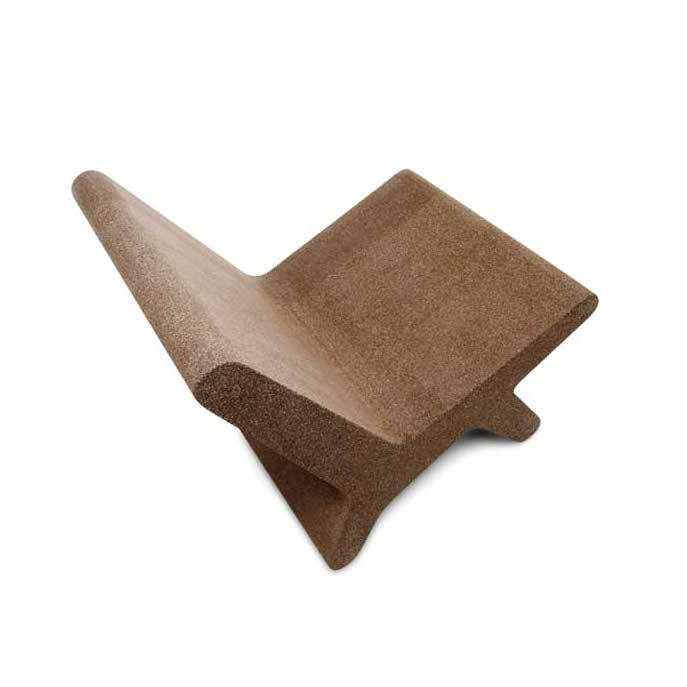 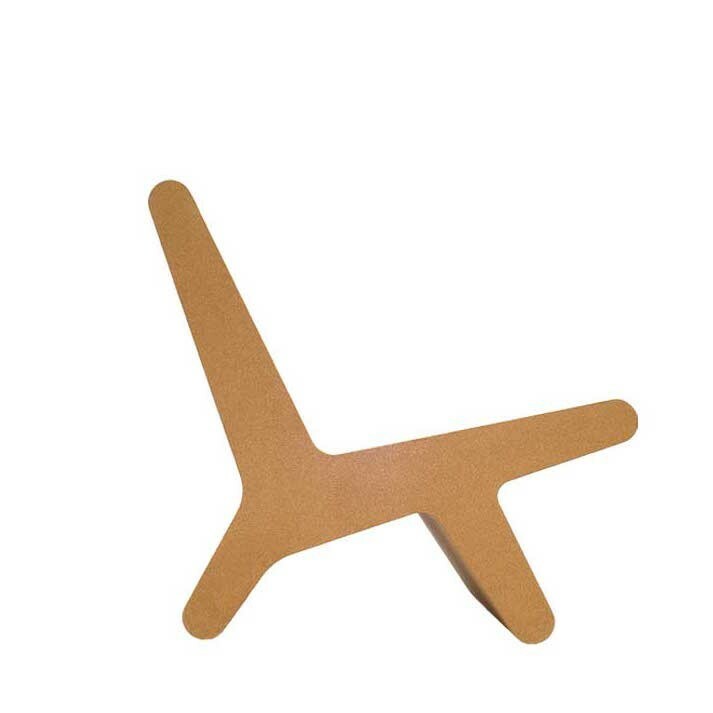 The Corqui lounge chair concept combines attractive aesthetic lines with a comfortable seat made from cork. 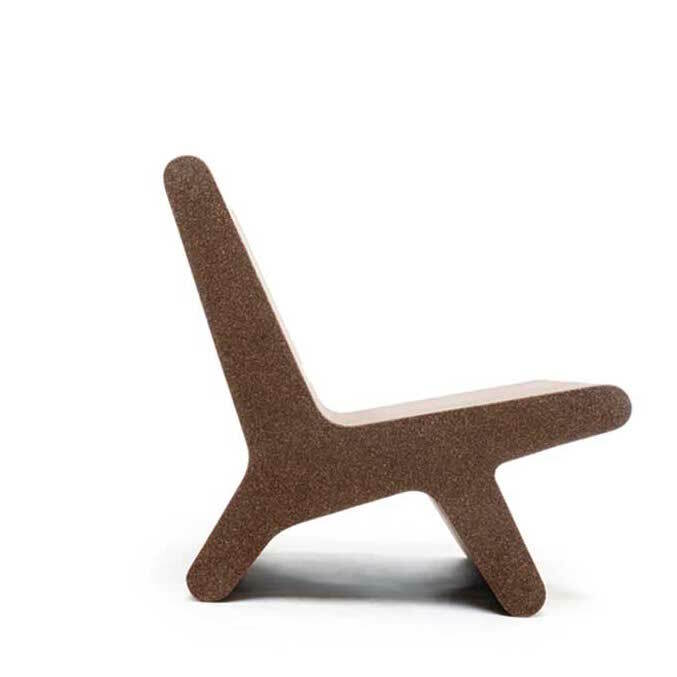 The sensorial characteristics of cork are predominant when experiencing the seating or simply touching its surface. 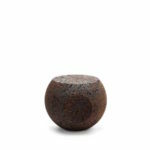 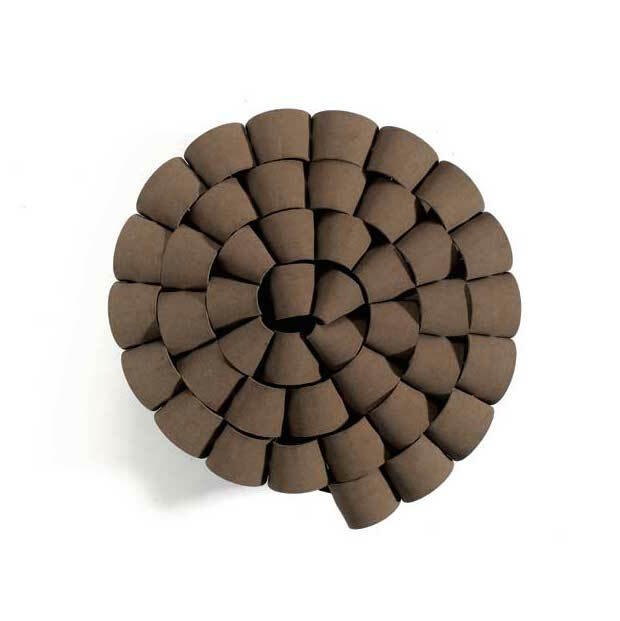 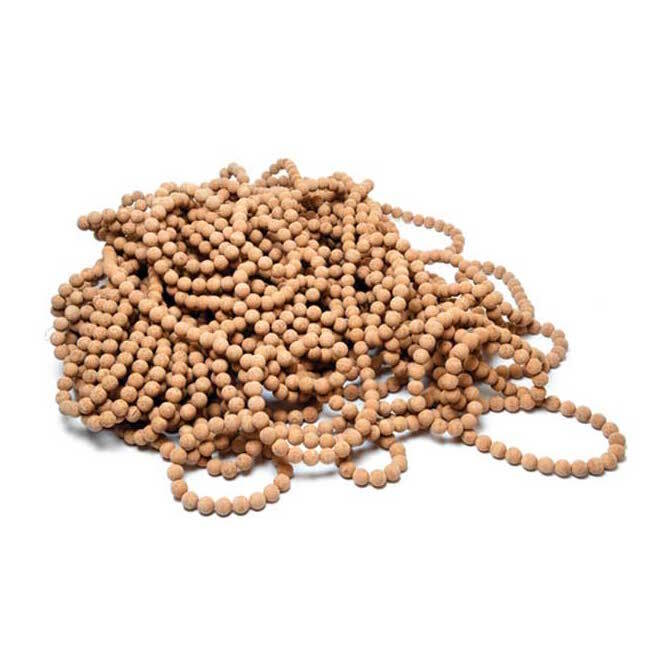 Corqui can be made with both natural or black agglomerate cork.